Price of Microsoft Surface Pro (Intel Core i5 7th Gen, 8GB RAM, 256GB) W/O Keyboard in the above table is in Indian Rupee. The Microsoft Surface Pro (Intel Core i5 7th Gen, 8GB RAM, 256GB) W/O Keyboard is available in Paytm. Microsoft Surface Pro (Intel Core i5 7th Gen, 8GB RAM, 256GB) W/O Keyboard prices varies regularly. 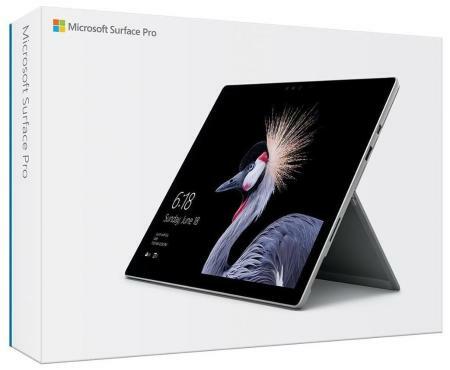 Please keep on checking our site to find out the latest prices of Microsoft Surface Pro (Intel Core i5 7th Gen, 8GB RAM, 256GB) W/O Keyboard.